Monday, January 15th is Martin Luther King, Jr. Day, celebrating the life and achievements of one of the most influential American civil rights leaders. There are many enriching ways to commemorate Dr. King's legacy including marches, celebrations, volunteering opportunities, camps and classes, and various museum events. * All events occur on Monday, January 15th unless noted otherwise. MLK Freedom March and Celebration at Yerba Buena Gardens, 9am, Join thousands in honoring the Selma, Alabama, to Montgomery, Alabama marches and the Voting Rights Act of 1965 by experiencing the MLK2016 commemorative march/parade from San Francisco's Caltrain Station to Yerba Buena Gardens. Children’s Discovery Hunt young celebrants participate in a fun and engaging quest about Dr. King throughout Yerba Buena and receive free prizes at completion. Dr. Martin Luther King, Jr. Day Celebration: Through Our Voices, 10:30am, free but RSVP required, Park ranger panelists will share stories from African-American history in Bay Area national parks and will discuss the continued struggle for civil rights in our nation. Poets and musicians will perform original works and jazz standards during the second half of the program. Free Admission to MoAD, 11am-5pm, learn about Dr. Martin Luther King Jr. through film, art, and musical performances, reflect on the importance of free speech and diverse communities, Family Drop-in Art Activity, Sidewalk chalk art and music from Marcus Shelby, San Francisco. Children's Creativity Museum, 11am-3pm, design a square for the peace quilt, collaborate on peace sign mural, and more, San Francisco. Dreaming a World in Story and Song, 11:30 am–12pm, In celebration of Martin Luther King Jr. and his dreams for a better world, join us for a family time that rejoices in stories and songs from a myriad of cultures. Storyteller Muriel Johnson will take you on an amazing journey into other places and possibilities, while you gather within the exhibition Jewish Folktales Retold: Artist as Maggid, Contemporary Jewish Museum, San Francisco. NorCal MLK, The marquee event of the celebration day brings The Urgency of Now to life and features a Grade-A Social Justice panel, featuring a leading activist, actor, athlete, academic, and artist, live music, health festival, Black Comix Arts Festival children's comix, games, and interactive events give kids the opportunity to engage in comic and animation activities Yerba Buena Center for the Arts. MLK Day Celebration, Kick off the day with a community walk starting at the Bayview Opera House (4705 Third Street) at 9 a.m. and ending at Bayview Playground/MLK Pool (5701 Third St.) at 10:30 a.m. Performances, speeches, swimming demos, free lunch, raffles and free family swim at 3 p.m. Bringing the Noise for Dr. Martin Luther King Jr., 7pm, There is no better way to celebrate the life and legacy of Dr. King than through the voices of young poets and writers, Youth Speaks, Nourse Theater, San Francisco. Bay Area Rapid Transit has commemorative MLK BART Passes, which provides complementary, round-trip travel to the MLK Celebrations. MLK2017 Muni Commemorative Passes & Municipal Transportation Agency commemorates Dr. King by providing complementary shuttle service during the annual march/parade. Caltrain NorcalMLK Celebration Train provides a special, free commemorative MLK train service for south Bay and peninsula celebrants. MLK2017 Freedom Ferry, or if you’re in Marin City, take the Bus to the events. You can register for free, round-trip, complementary tickets. 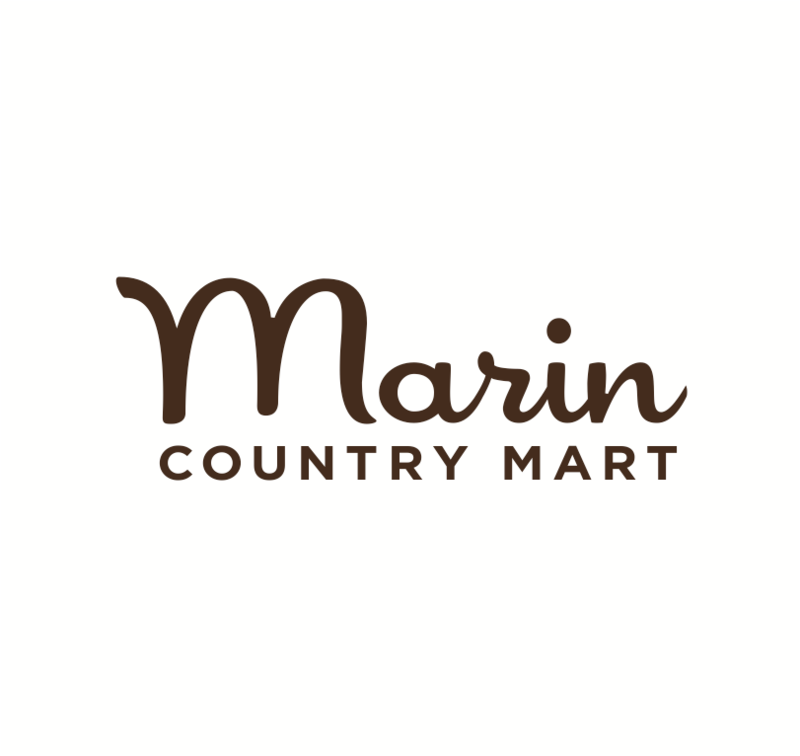 Martin Luther King Jr. Day of Service, 9am – 12pm, all ages, work together to spruce up landscaped areas at the Marin County Civic Center. All skills levels are welcome and no previous experience is necessary. Meet at the Veteran’s Memorial Auditorium, 10 Avenue of the Flags, San Rafael. For more information call Kirk Schroeder at (415) 763-2977. MLK Day of Service, Muir Beach, 10am-1pm, ages 10+, Improve vital habitat for the coho salmon and other wildlife through planting and weeding projects. MLK Day of Service Debris Clean-up Project at Stinson Beach, 1-3:30pm, all ages welcome. 15th. Andrew's Camps, 9am-5pm, extended hours available, Grades 1 - 8, Corte Madera. Studio4Art Drop-In Classes, 10am-3pm, three-hour drop off's, Ages: 5+ Years old in Novato & Mill Valley. Information is subject to change. Do you know any other great events during Martin Luther King, Jr. Day?